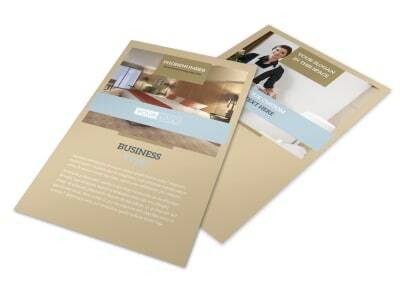 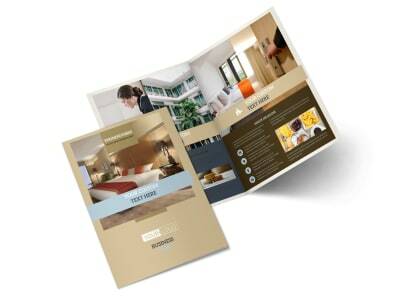 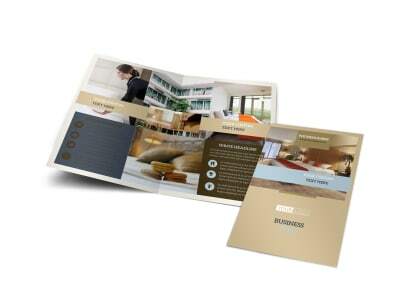 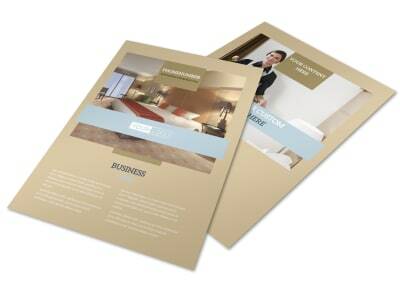 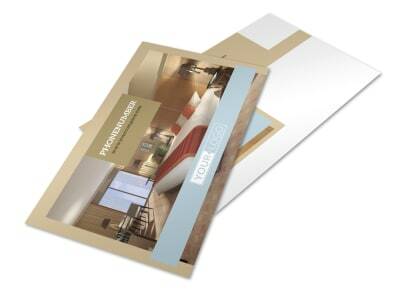 Customize our Hotels Letterhead Template and more! 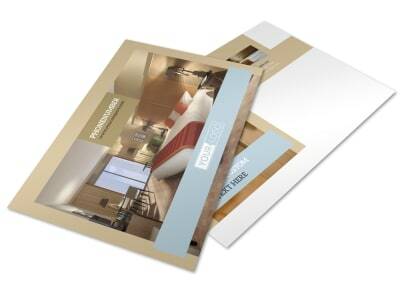 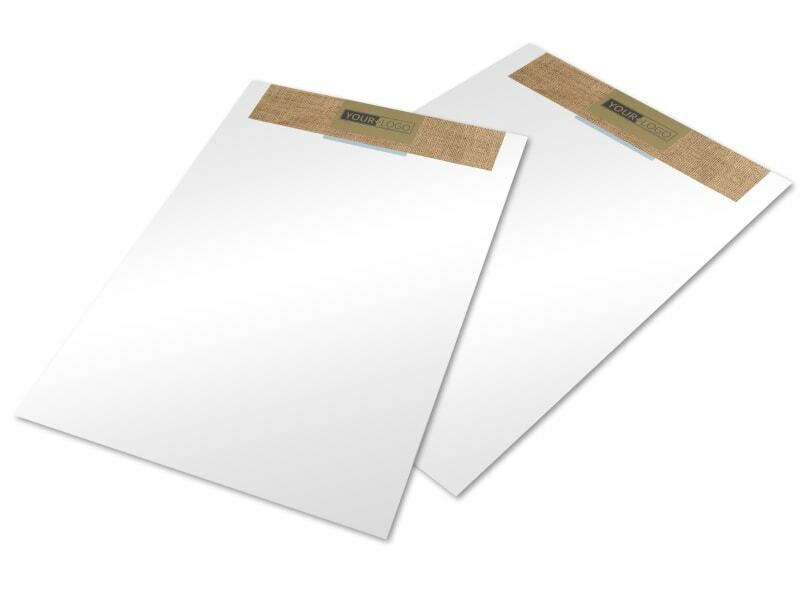 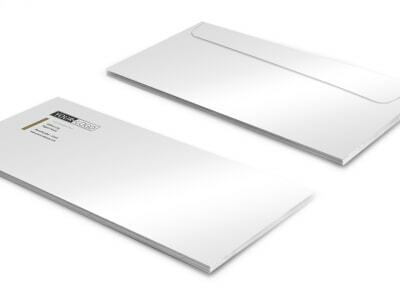 Put a professional slant on correspondence with hotels letterhead customized with your logo, address, and more. 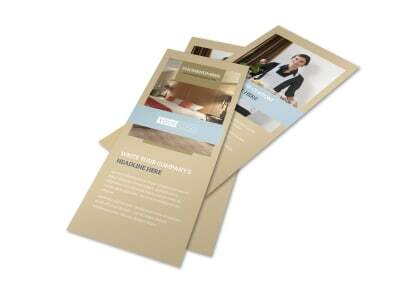 Use our online editor to make your customizations with just a mouse click, choosing your favorite color palettes, font sizes and other elements. 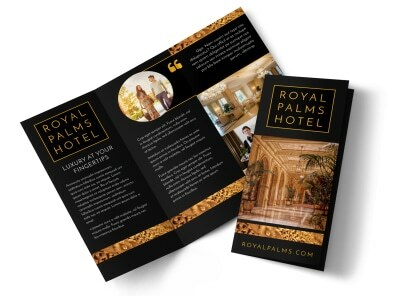 When your design is on point, let us print your letterhead on premium paper with high-quality ink, or do it yourself for instant access and use.